Collisions DVD projection at BLU Book Library in Pisa. Projection starts at 6pm. 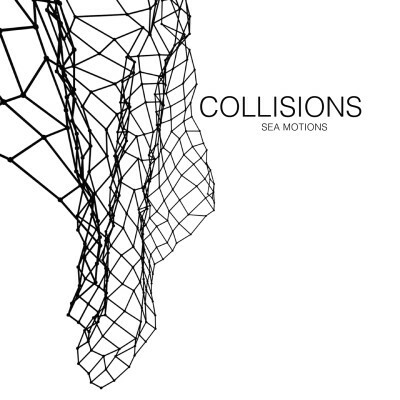 Collisions will perform live at Area Sismica in Forlì(FC) on the 18th. 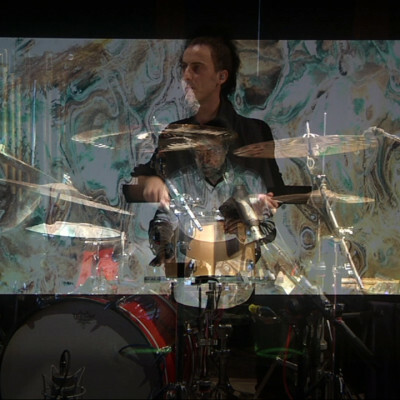 The Collisions DVD will be released by EMA records in january 2013; 10 music videos plus a bonus video explaining the music technology created and used by Leonello Tarabella for the project. We took a little break… we’ve been working on side projects, but today we start editing the video of our recording session in the Theatre in Lari; the DVD is going to be ready beginning of next year. A brief trailer will come out on this site soon. Collisions performing tonight at Nub Culture Centre in Pistoia. Sound and Video recording session of a full performance in the “Teatro Comunale” in Lari (PI), assisted by Ivan Rossi for sound engineering and Giuliano Kraft cameras crew for video shooting. 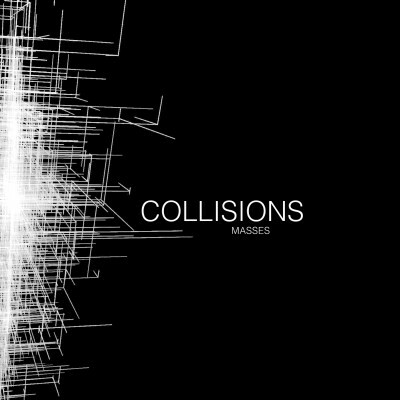 This is going to be a busy month: Collisions is been invited to play at SMS Culture Centre in Pisa on sep.23rd and a video recording session is coming up at the end of the month.